BlackHat is in Vegas this week. That’s the big cyber security conference for my tribe. 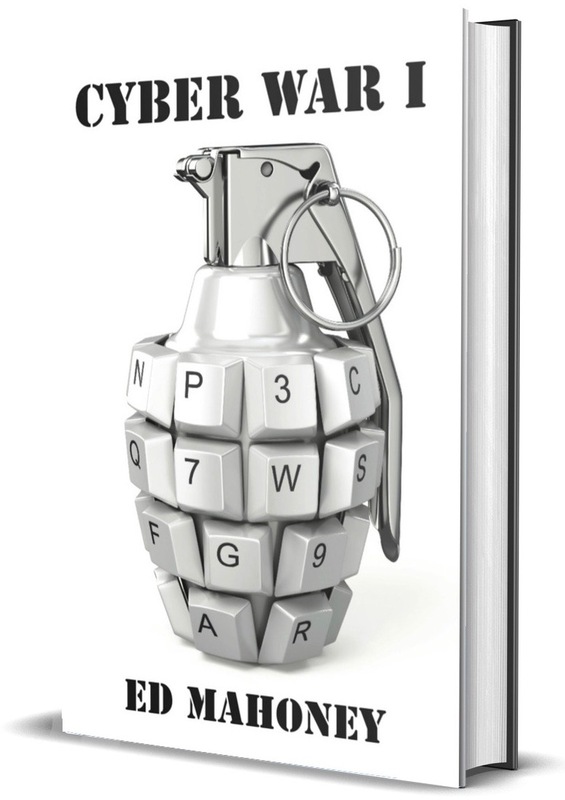 I’m not going, I actually leave for vacation mid-week, but it draws my attention to my novel, Cyber War I. Allow me to explain part of my story. I often tell people I didn’t make much up, and it’s true. I called the casino in my story, the Arabian Nights. Think about it. The Sands isn’t actually a casino anymore. It used to be. Now it’s the name of the corporation that owns some of the largest casinos in Las Vegas and Macau – the Venetian perhaps being the most famous. The Sands Corporation is majority owned by billionaire Sheldon Adelson. You might know him as a prominent GOP contributor. His elimination of financial support lead to Bush having to withdraw from the 2016 primaries. His pro-Isreali speech at Yeshiva University in 2013 lead to his casino empire experiencing a major cyber attack by Iran in 2014. The details are a little fuzzy to me now, but what I recall was he gave a speech where he proposed that the US should detonate a nuclear bomb in the Iranian desert. So that they would know what a nuclear attack looks like. Sheldon’s idea of a deterrent. Iran didn’t find it amusing. A few months later, Iran attacked Sheldon’s casino in Bethlehem PA, where they obtained privileged user credentials that allowed them to proceed with a major cyber attack against the Sand’s casinos in Vegas. The week-long attack cost Sheldon well over $40M. Inadvertently, Iran took down the Active Directory services which stopped them from gaining access to the Macau casino network. That would have pushed the cost over $100M. If you read my book, which only an exclusive 100 people in the world have, you’d know this is all fairly transparent. Sheldon is Sam Sumner. The Sands is the Arabian Nights. The larger story of course is based on Iran responding to the US Stuxnet attack against their centrifuges. And the climax ends at the BlackHat conference. Even though it took me a couple of years to start my book, I knew I was going to base it off this Sheldon storyline after reading about how his speech at Yeshiva University led to his casino attack by Iran. Why bother making stuff up?